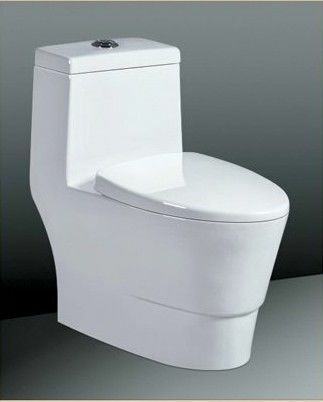 3. flushing holes distribute in rate of uniform, flush cleanly. 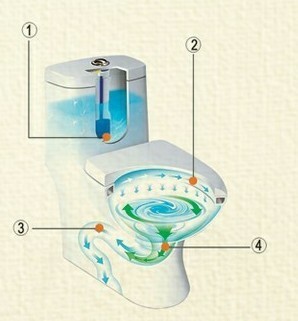 4. inside diameter >=4.8cm, avoiding clogging. 6. pipe inside was glazed, blow down smoothly.